A tradition of success in making a difference, Professional Insurance Advisors, LLC has a foundation built on trust, reliability and longevity. Our clients know that they can rely on us to provide exceptional, knowledgeable, professional service year after year. Since our humble beginnings in 1985, it has been our Agency's goal to provide quality insurance products at an affordable cost to our families and businesses of Florida. Our Agency was founded by our Mother, Pat O'Connell, in 1985 as a scratch Agency under the name Pat O'Connell Insurance. We started as a Nationwide Insurance Agency, specializing in Business Insurance and through the hard work and perseverance of caring for our clients, grew to become one of Nationwide's top agencies in the nation, an honor only bestowed upon 1%-2% of the national agency force. Our Agency was started to "make a difference”, as we found that many clients were lacking the insurance knowledge they needed to make the best insurance decisions for themselves. Today, we continue to strive to "make a difference" for our insurance clients. We are driven by knowledge of the industry and have since grown into a "Full Service" Agency, offering all types of Personal Lines and Business Insurance, as well as, Health, Life and Financial services. We are very proud to announce that in 2008 we joined the ranks of the Independent Insurance Agency force and changed our family agency name to Professional Insurance Advisors, LLC. We now have the honor of representing many reliable companies thus giving our clients options and our professional team the ability to customize coverage to meet our client's insurance needs. Our highest goal is to deliver to you the highest standard of industry knowledge enabling you the opportunity to make educated insurance decisions. With 3 generations of family now working to grow our agency, we are truly family owned and operated. Our Family and Agency Team are committed to using the best market representation and relationships, available in Florida, as well as our 125 years of combined insurance knowledge and experience to "Partner with You in Your Insurance Protection". We do not believe in "cookie cutter" insurance. Every client is unique with their own insurance needs. Allow us the privilege of using our knowledge and experience in determining your exposures and offering you the right solutions to protect what you hold dear and have worked so hard for. You deserve "Peace of Mind" when it comes to your insurance program. 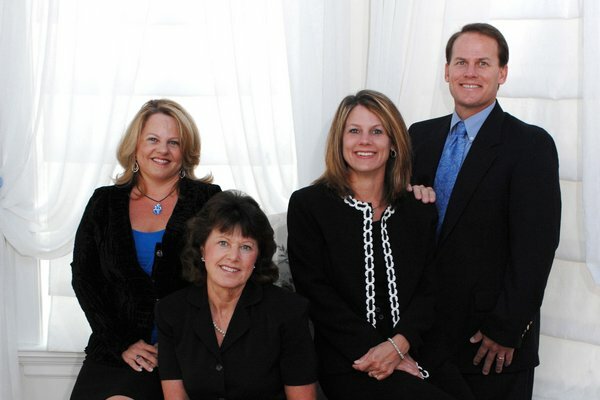 Professional Insurance Advisors, LLC is committed to continually finding better ways to serve our insurance clients. Every thing that we do is based on "making a difference”!